If you work for yourself, managing your time is one of the absolutely most essential skills to master if you want to be successful. I think most people tend towards either procrastination and not working enough, or being a workaholic and working too much. So we all have to apply some discipline to wrangle our time. As my clients and work load have grown, I have to be more and more intentional with every moment. Here is my process and the calendar I recommend. Be honest with yourself about your time. I tend to want to say “yes” to everything. Good time management for me starts with acknowledging that I will not be able to do everything I want to do. I have to get real about my limitations. List all of your big picture ideas, demands, goals, projects, etc. Prioritize your list. Clarify your intent and most important things. Sort them accordingly. Schedule your priorities. The tyranny of the urgent is no joke. 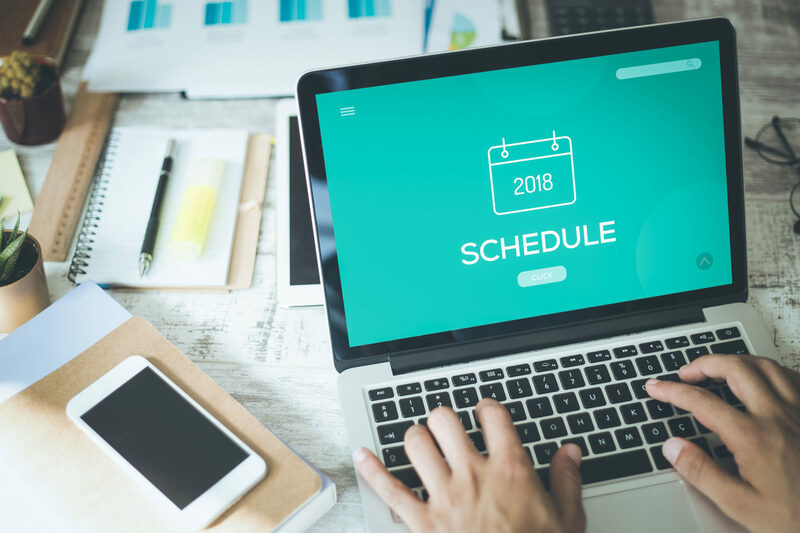 Anything that isn’t scheduled usually ends up getting pushed aside by the demands of the day. 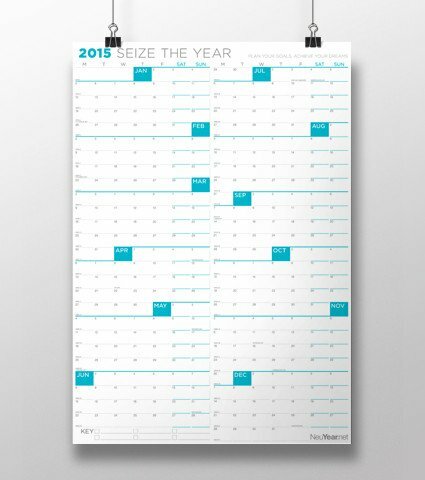 Here is the annual calendar I would recommend. Seeing it all together really helps get your head around what you are focusing on and helps you see what you are giving your days to. I have another whole system for managing my days, but I will save that for another post.